w/unlimited beer, entertainment, and more. 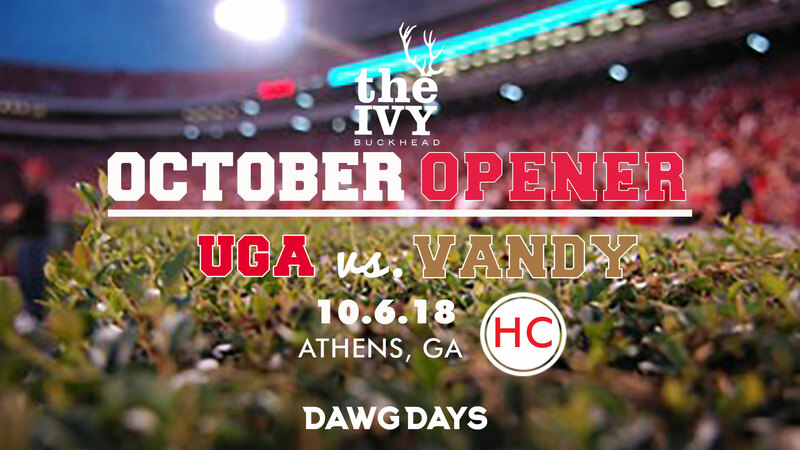 · 7:30pm-11pm: UGA vs VANDY - Go Dawgs! 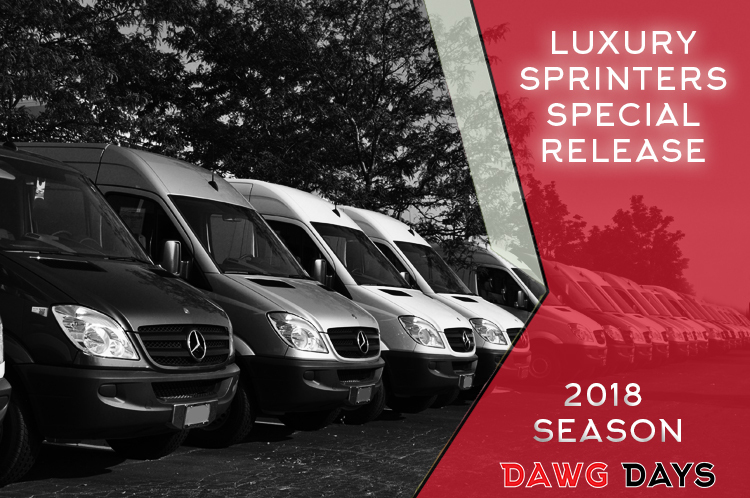 Email us at invite@dawgdays.org with any group bus requests.